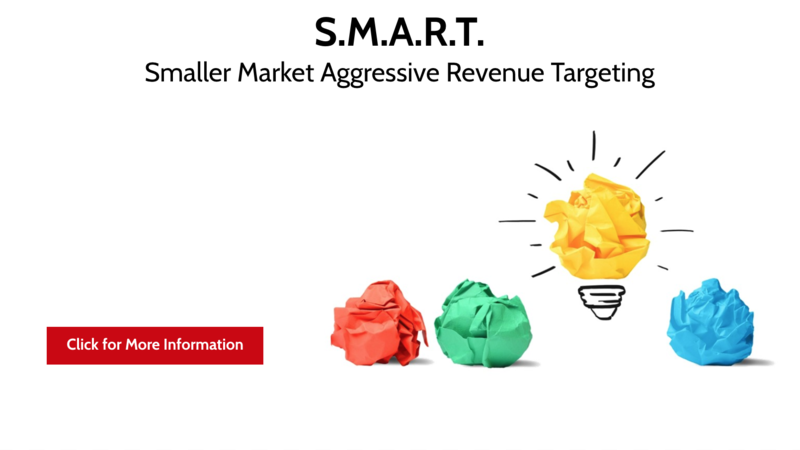 Finally a Revenue Program Specifically for Smaller Markets! Only Pay for Signed Contracts! 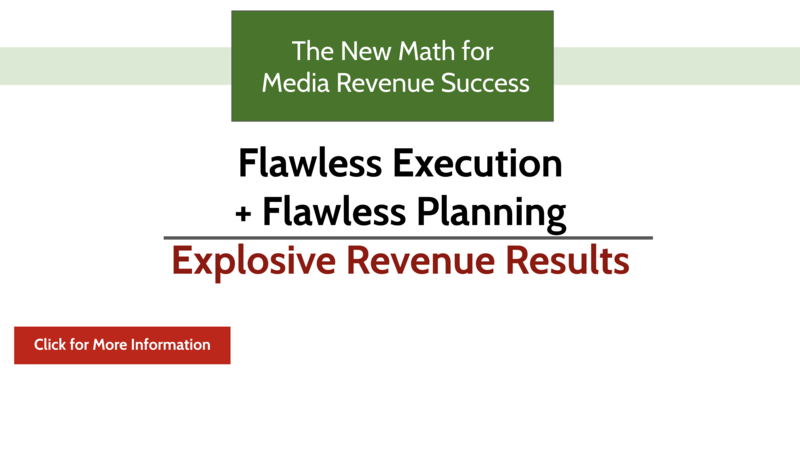 Longer term revenues solutions are nice, but sometimes your business needs an instant revenue boost. 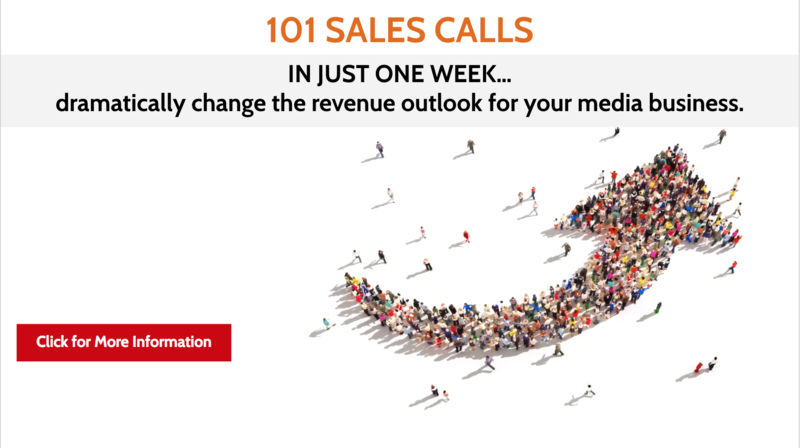 Then, the challenge becomes, how to generate $150,000+ in revenue in the next 30 days? The Weeks Group can deliver for you. 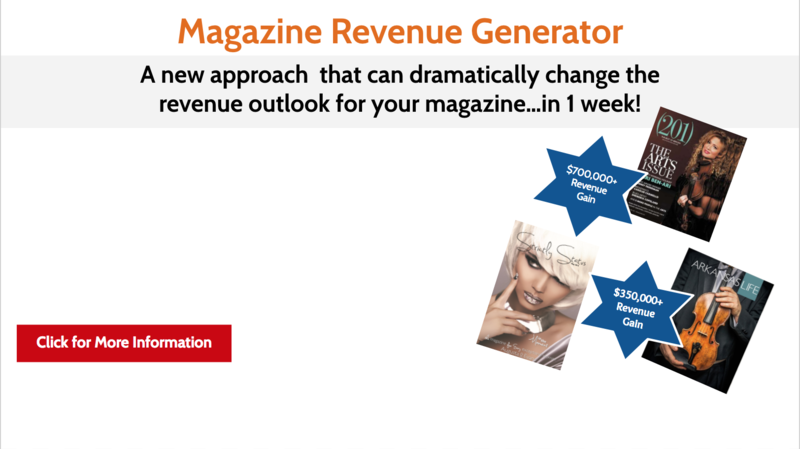 Magazines play an awesome role in generating advertiser results. Let us help you design a custom program to grow your advertising revenues, sign longer term advertiser contracts and refresh your market impact. Our Zero to 60 sales training program is helping the industry to create motivated, productive and inspired sales representatives out of new hires and under-performers.